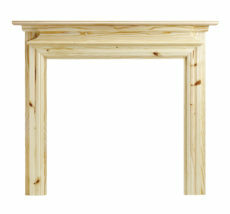 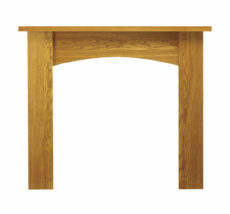 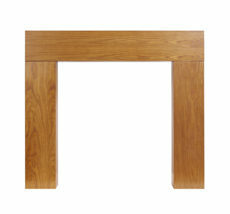 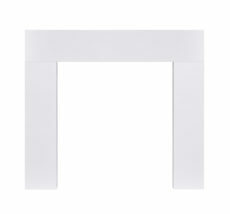 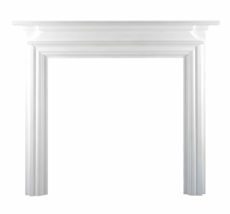 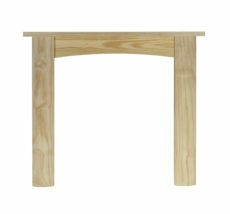 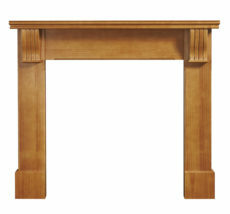 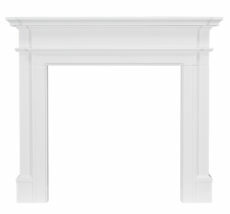 Our wood effect fireplace surrounds are created from either wood veneer or are painted white. 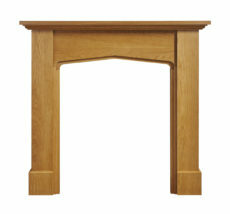 Our veneered MDF fire surrounds feature natural variations in knot formation making each fireplace unique. The painted surrounds provide a uniform appearance for contemporary or traditional rooms.